Check out related application notes! 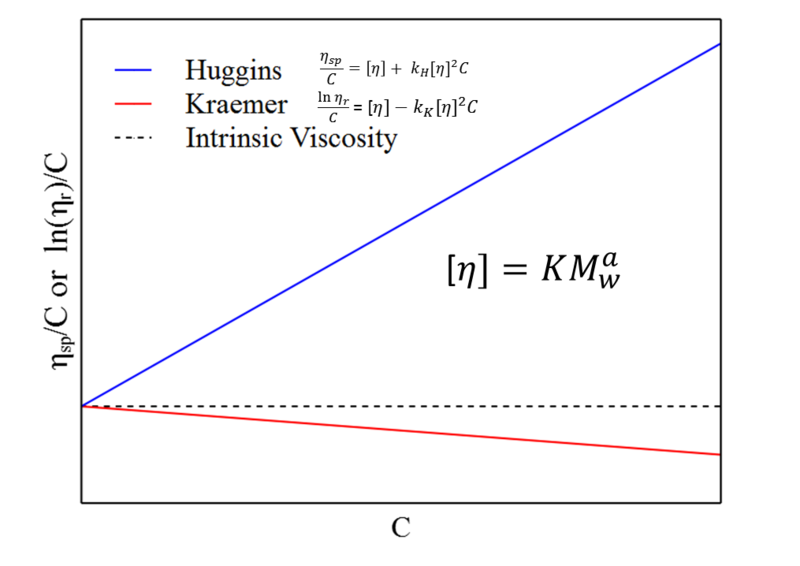 Can intrinsic viscosity be used as a QC parameter for the structure and size of polymers and other macromolecules? 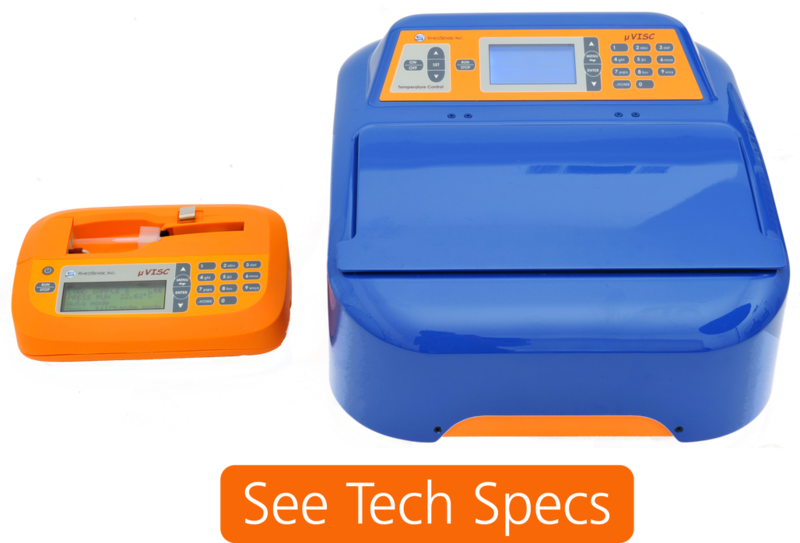 With portable, repeatable, and small sample viscometer, microVISC™, YES! A solute's contribution to the viscosity of a solution, or its intrinsic viscosity, is a strong indicator of the molecular interactions. Quick and accurate measurement of intrinsic viscosity allows for the QC of the molecular size and structure of samples. microVISC™ offers a fast and convenient way of characterizing intrinsic viscosity with numerous advantages over conventional viscometers. If you would like to learn more about measuring intrinsic viscosity using microVISC™ to stablish molecular size and structure download our application note!